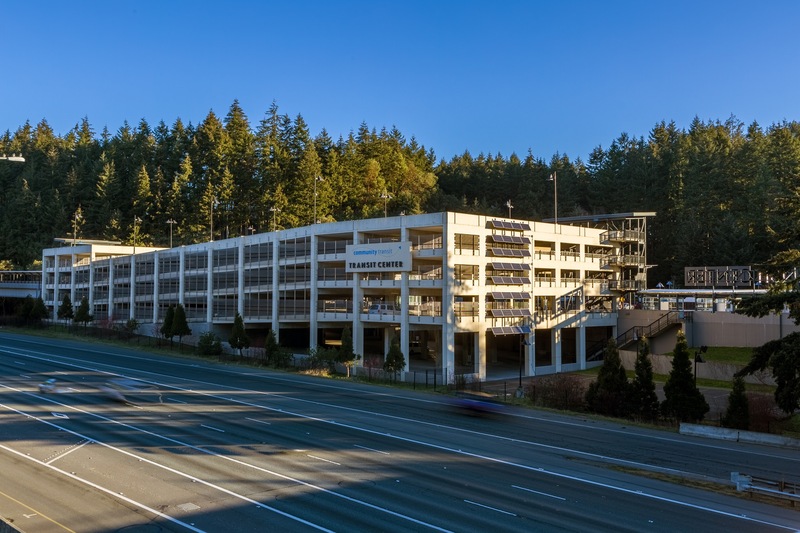 As a local hub of transit and convenience, Mountlake Terrace is a popular choice for those who want to live in a smaller city that’s still close to Seattle and the Eastside. 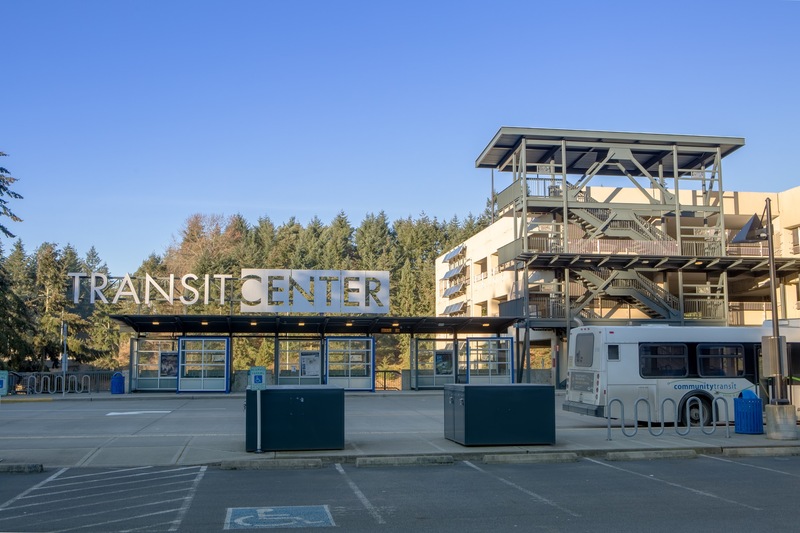 The Mountlake Terrace Transit Center makes this all possible by connecting local, commuter, and regional busses with passengers. Brian Hayter agrees; “[The] transit center is used by tons of commuters on 6101 236th Street SW, [and] provides easy access to Seattle. Light Rail is eventually going to be coming to Mountlake Terrace,” Brian added. The Transit Center has the capacity for over 1,000 cars. This include a 5-level parking garage with 900 spaces. Plus, there’s bike lockers and racks available as well! This means 1,000 fewer cars on the streets during rush hour. (Thank you, Transit Center!) Helping 40,000 passengers commute each day is an amazing feat, and as our region grows, the Transit Center will become an even more crucial part of our community. Light Rail is coming to Mountlake Terrace in 2023! This is a BIG deal for the community. Construction on the new light rail station and route is slated to begin in 2018, and expected to begin servicing the area in 2023. Take a look at this interactive map for a better understanding of the upcoming Link Light Rail expansion! You can take a bus to Downtown Seattle, Everett, and beyond from the Transit Center. For those who have to commute for work, the Transit Center is served by several commuter buses and express bus services. You can take a look at schedules and specific routes here. DART (Dial-A-Ride-Transportation) offers those with disabilities transportation access. Specially designed for those with health conditions and disabilities this service offers those who wouldn’t ordinarily have access to public transit the opportunity to get out and about in the community. Learn more about how to use this excellent service here.